Medium vigor with small and dark leaves. An average length of 12cm. Dark green with spines. Very vigorous plants. Widely adaptation under various soil and weather condition. 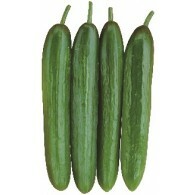 The green cylindrical shape with good uniformity. 12~14cm in length 5.0~5.5cm in diameter and 200~250g in weight. 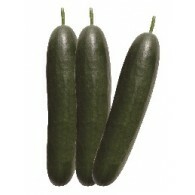 This unique mini cucumber has smooth skin, distinctively high sugar contents and slight acid. 8~10cm in length, weighing an avarage of 30~40g. Suitable for spring and autumn growing. Vigorous. 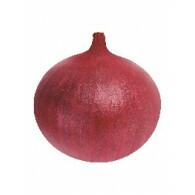 Fruit shows smooth and shiny skin with only few spines. Cylindrical shape and deep green color skin. 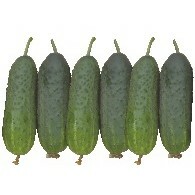 Beit alpha type indeterminate cucumber with semi-erect growing habit and good plant vigor. 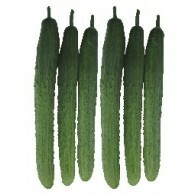 Average fruit length is 17~19cm with green glossy skin and fruit has fast enlargement speed and high yield. Fruit has crispy taste. 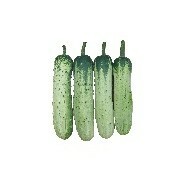 Beit alpha type indeterminate cucumber. Semierected growing habit and good plant vigor. 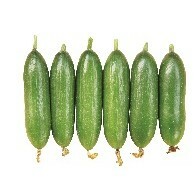 Average fruit length 15~17cm with green glossy skin. Fast growing fruit and high yield. Crispy & good taste. Poseidon F1 is a cucumber hybrid which yields cucumber with great marketability driven from its outstanding skin and shape. Its plant grows vigorously and shows good adaptability in different environments. 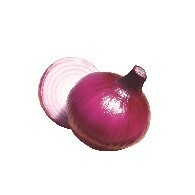 Its crispy and fresh taste gives customers with great satisfaction. F1 Hybrid for open field, glass house and plastic tunnel. High femaleness. Very good production. Good level of resistance to downy mildew. Medium plant vigor. The length of the fruit is 6~8cm. the width of the fruit is 2.5~3cm. The fruit can be harvested in 50 days after sowing. Fruits are 10-12cm in length with white spines. Fast elongation and high yield. Semi white skin color fruit and flesh is a little hard and good taste. Resistant to downy mildew. The length of fruit is 10~11cm and the diameter is 2.5~3cm. There are black spines on the skin. Little harder flesh with good taste. Tolerance to to excessive water. 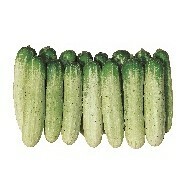 Semi-white type, half-green colored cucumber hybrid with average fruit length of 28~30cm. An indeterminate variety with half-erect type plant and medium plant vigor. Spine on the skin is well identified and fruit setting is excellent.